Winooski /wnuski/ is a city in Chittenden County, Vermont, United States. 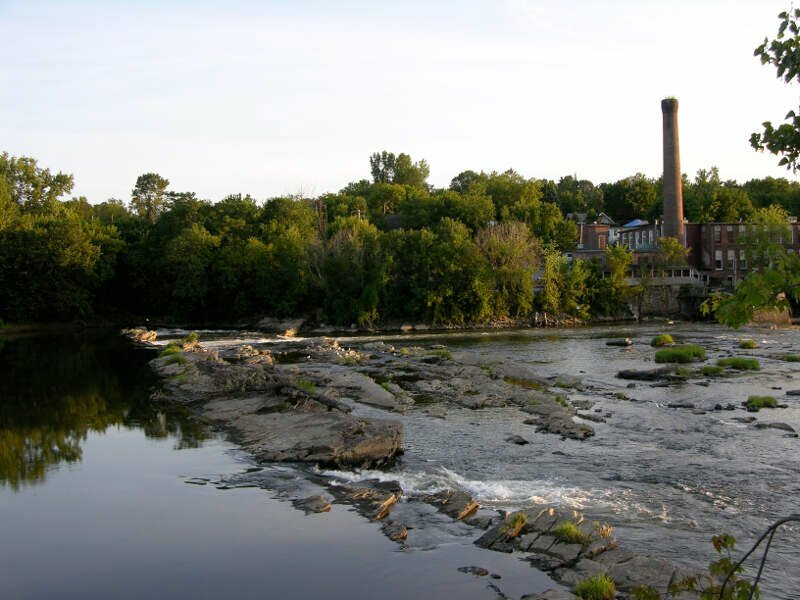 Located on the Winooski River, as of the 2010 U.S. Census the municipal population was 7,267. The city is the most densely populated municipality in northern New England, an area comprising the states of Maine, New Hampshire, and Vermont. 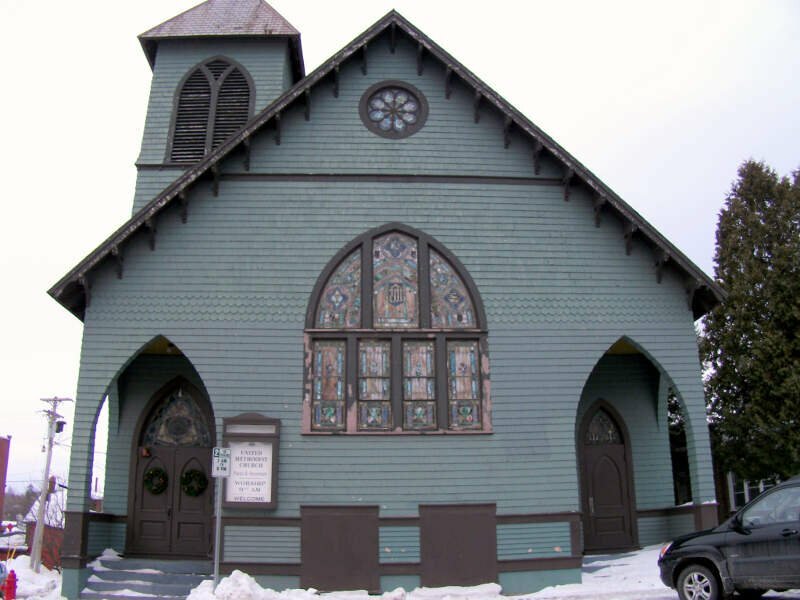 It is the smallest in area of Vermont's nine incorporated cities. 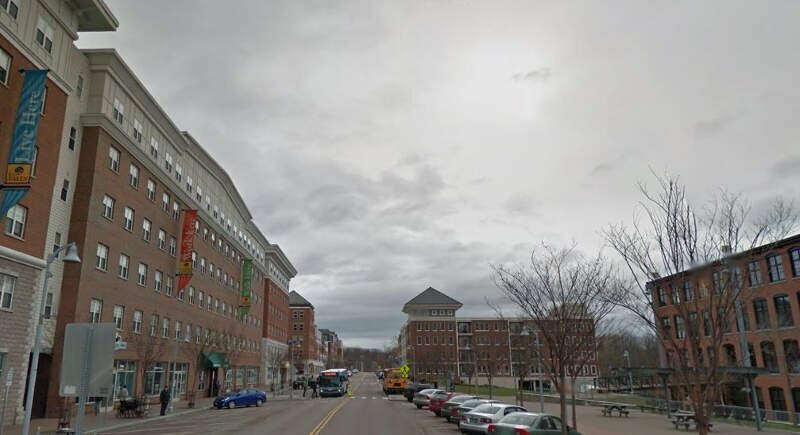 As part of the Burlington, Vermont metropolitan area, it is bordered by Burlington, Colchester, and South Burlington.